Here are the seat dimensions: 22.32 x 19.33 x 26.06 Inches Please note we do not have information on product fit in specific vehicles. 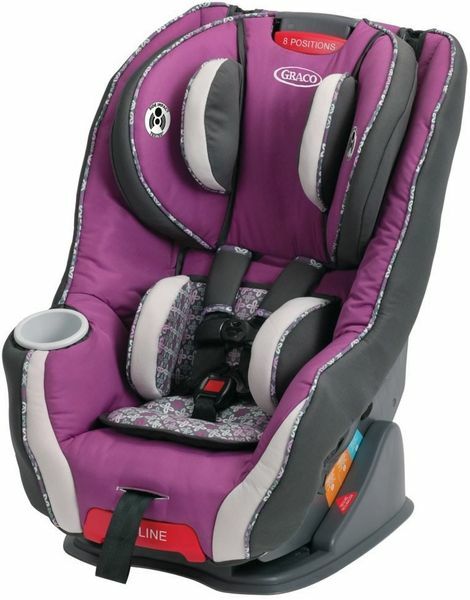 Graco’s Size4Me™ 65 featuring RapidRemove™ Cover Convertible Car Seat holds a rear-facing infant from 4-40 lb. and forward-facing child in its 5-point harness from 22-65 lb. 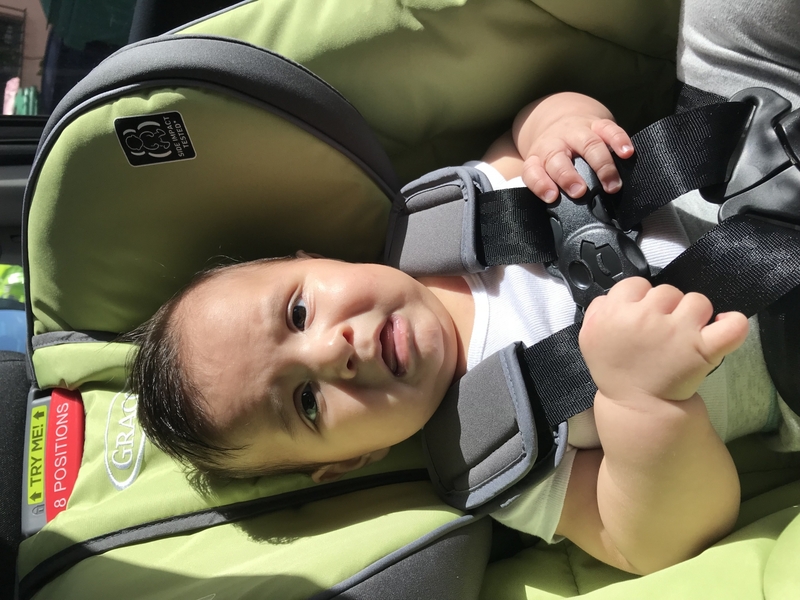 It easily grows with your child with the Simply Safe Adjust™ harness system, which automatically adjust both your harness and head rest height, with no rethreading. Quickly remove the machine-washable RapidRemove Cover without uninstalling the seat for extra-easy cleaning. Size4Me65 features the exclusive InRight™ LATCH system for one-second LATCH attachment, removable head/body support, three recline and two buckle positions. 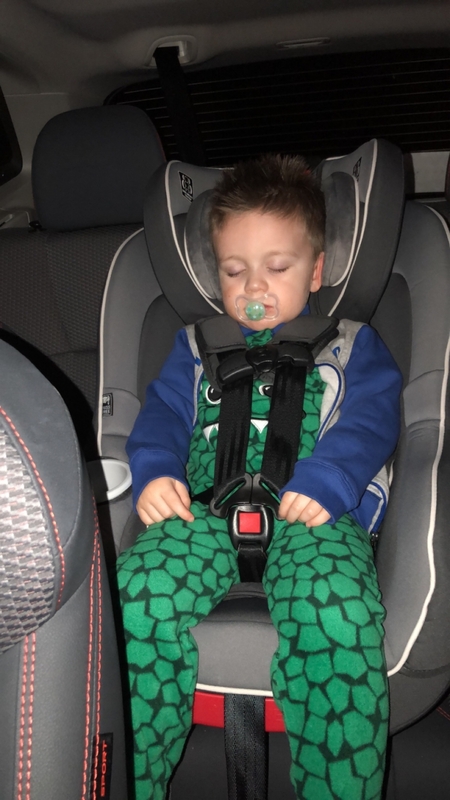 It’s designed to help keep your child safe and comfortable wherever you go together!